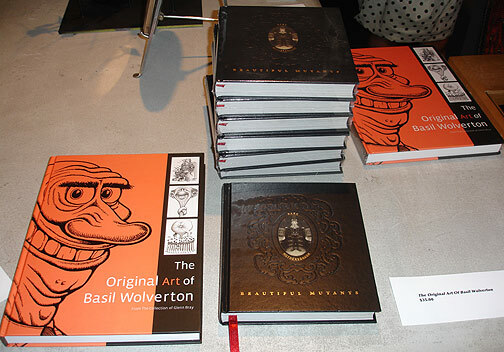 Mark Mothersbaugh's Beautiful Mutants, and The Art Of Basil Wolverton. Both artists' works were on display at the GCAC. CLICK HERE for more info on Mark's book. We hope to have it available for online sale by October 2007.